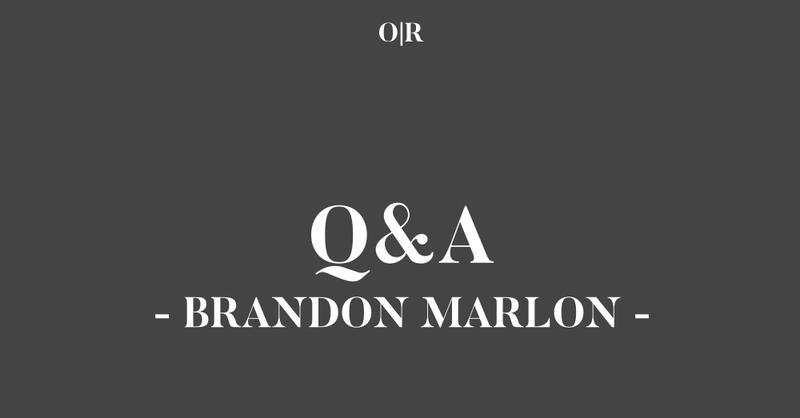 An interview with Orson's Review Issue One contributor Brandon Marlon. 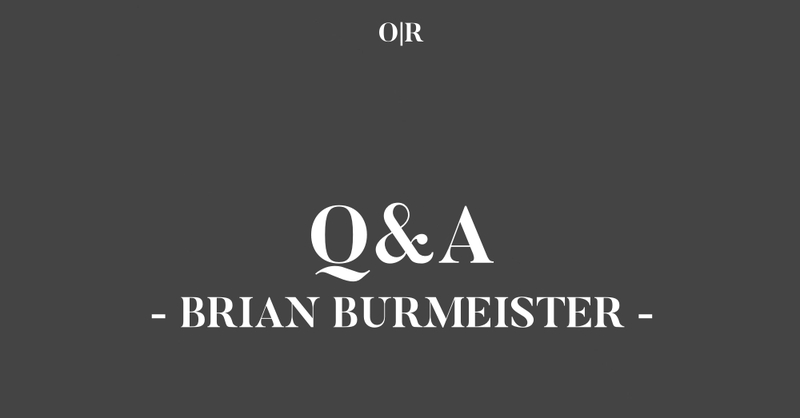 An interview with Orson's Review Issue One contributor Brian Burmeister. An interview with Orson's Review Issue One contributor Salvatore Difalco. 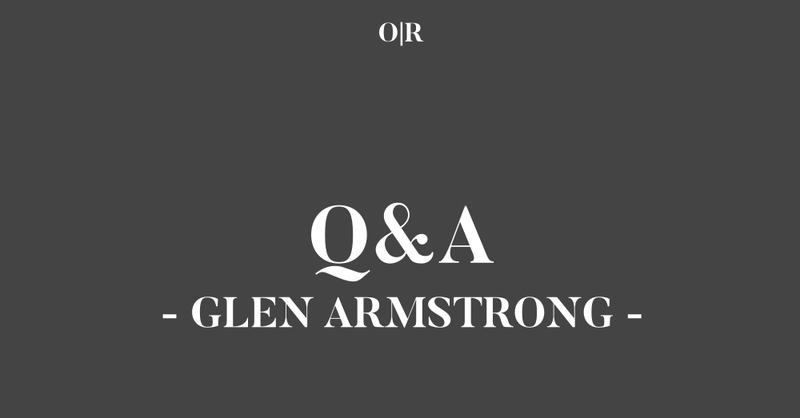 An interview with Orson's Review Issue One contributor Glen Armstrong. An interview with Orson's Review Issue One contributor Siegfried Baber. An interview with Orson's Review Issue One contributor Shirley Jones-Luke. An interview with Orson's Review Issue One contributor Susannah Jordan. An interview with Orson's Review Issue One contributor Brian Michael Barbeito. An interview with Orson's Review Issue One contributor David Rodriguez. 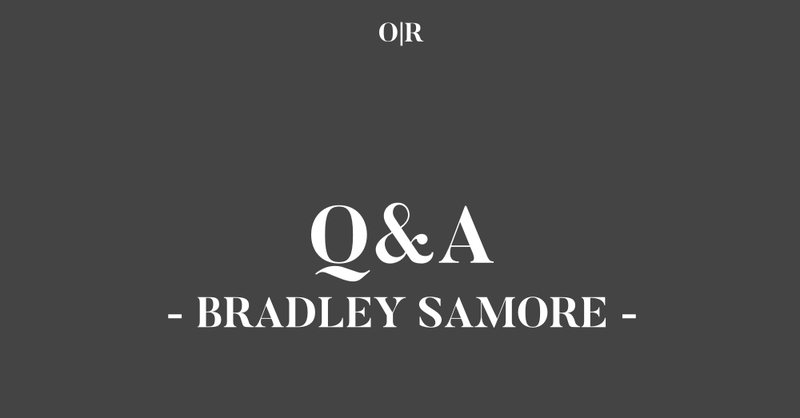 An interview with Orson's Review Issue One contributor Bradley Samore. An interview with Orson's Review Issue One contributor Melanie Faith. An interview with Orson's Review Issue One contributor Austin Beaton. An interview with Orson's Review Issue One contributor Michael Chin. An interview with Orson's Review Issue One contributor Candace Hartsuyker. An interview with Orson's Review Issue One contributor Mary Lynn Reed. An interview with Orson's Review Issue One contributor Edward Lee. An interview with Orson's Review Issue One contributor Matt Duggan.